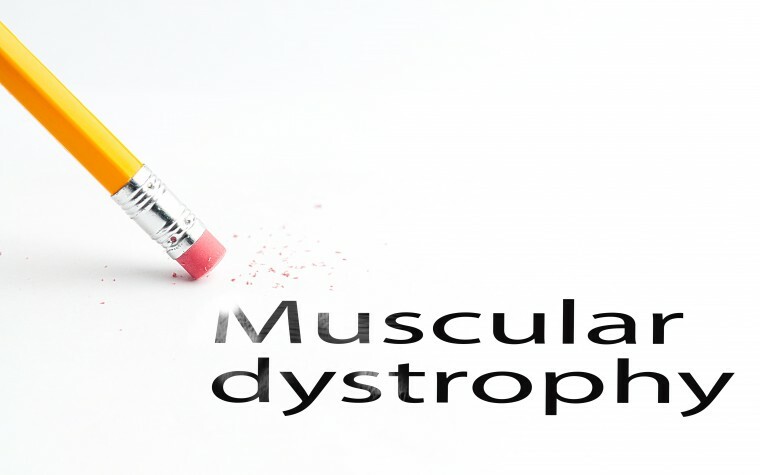 The Wnt signaling pathway might one day be a promising target for Duchenne muscular dystrophy (DMD) cognitive therapy, with potential clinical implications, according to a group of interdisciplinary researchers from universities throughout Chile and Australia. The team’s study, “Wnt signaling pathway improves central inhibitory synaptic transmission in a mouse model of Duchenne muscular dystrophy,” was published in the latest edition of the journal Neurobiology of Disease. 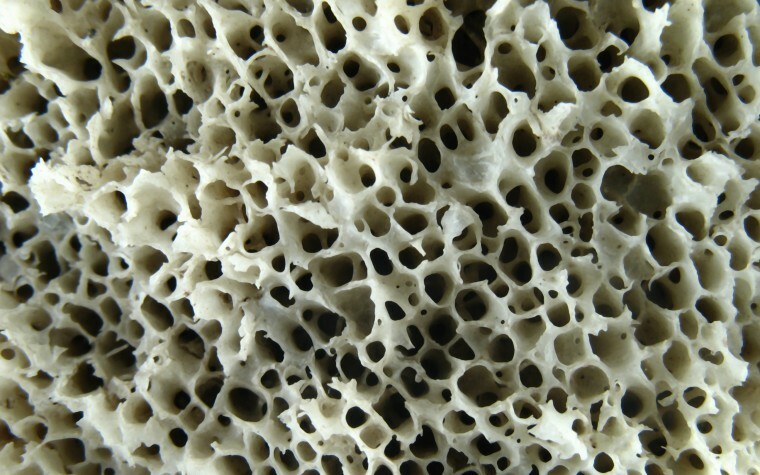 The study was conducted in the laboratory of senior investigator Dr. Nibaldo C. Inestrosa, full professor and director of both the Center for Aging and Regeneration (CARE) and the Center for Cell Regulation and Pathology (CRCP) FONDAP-Biomedicine at the Pontifical Catholic University of Chile. Dr. Inestrosa’s research is focused on neurobiology with a special interest on neurodegenerative diseases such as Alzheimer’s and its relationship with the Wnt signaling pathway. In this study, he and his laboratory team sought to better understand the pathway’s impact on the pathophysiology of DMD. The pathway is composed of Wnt proteins, which are a family of proteins with an important role in the regulation of cell-to-cell interactions during development. Laboratory studies have revealed that mutations in Wnt pathway components lead to developmental defects. The defects could play a role in neurodegenerative diseases such as DMD. Dr. Inestrosa and his team used an experimental mouse model of DMD, known as mdx mice. 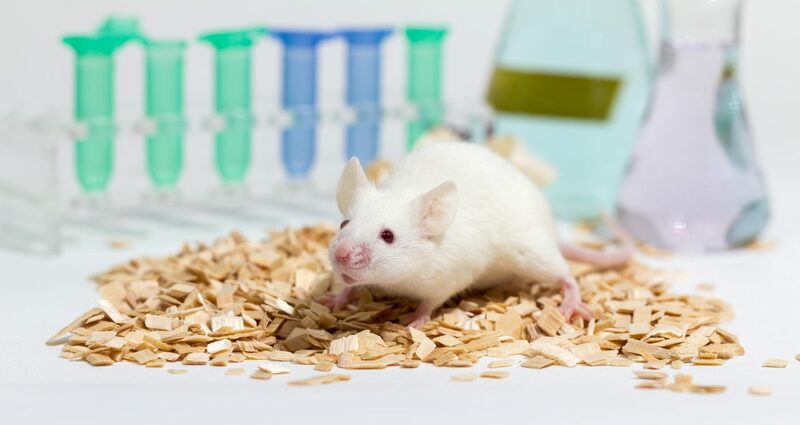 The mice were euthanized at 2-3 months of age and their brains studied for the effects of DMD on the neuropathology of neurotransmitters and for the regulatory role, if any, of the Wnt signaling pathway. The study’s primary findings indicated that the activation of the Wnt pathway improved certain neurotransmitter deficits by increasing the number of inhibitory synapses in the mdx mouse model. Other important findings included an observed decrease in synaptic efficacy associated with a reduction in the number of important neurotransmitters within certain neurons in the mdx mice. Confirmatory studies are necessary before it will be possible to consider this as a possible therapeutic target for human patients with DMD. Tagged Dystrophin, GABA synapses, mdx mice, Wnt signaling.